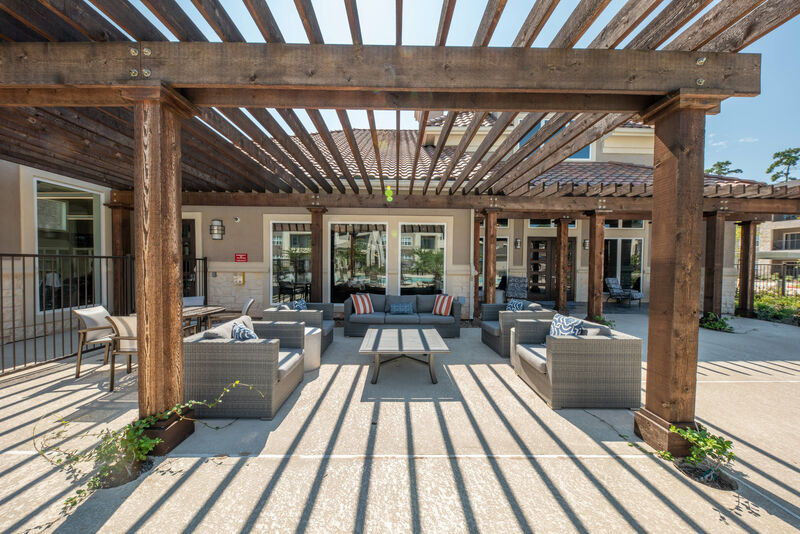 Our professionally landscaped, elegant community grounds creates a picturesque setting for your modern life. 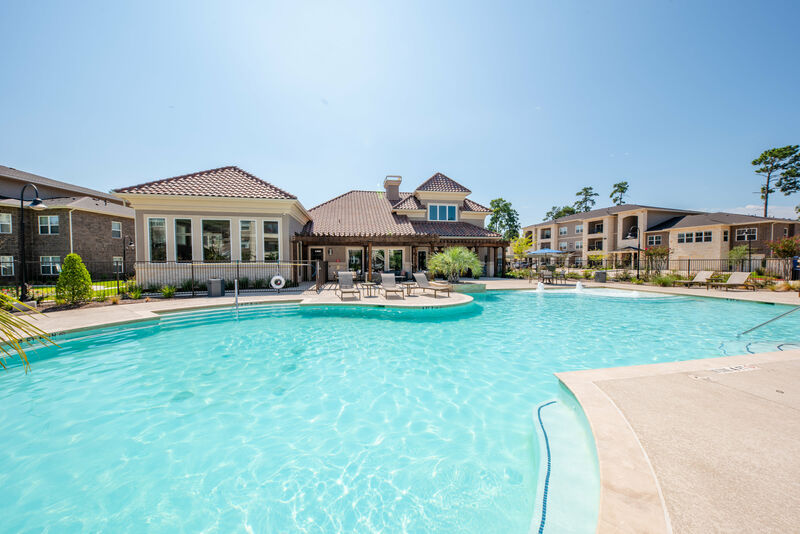 However you choose to spend your free time, Hilltops in Conroe, TX, has an array of options for everyone. 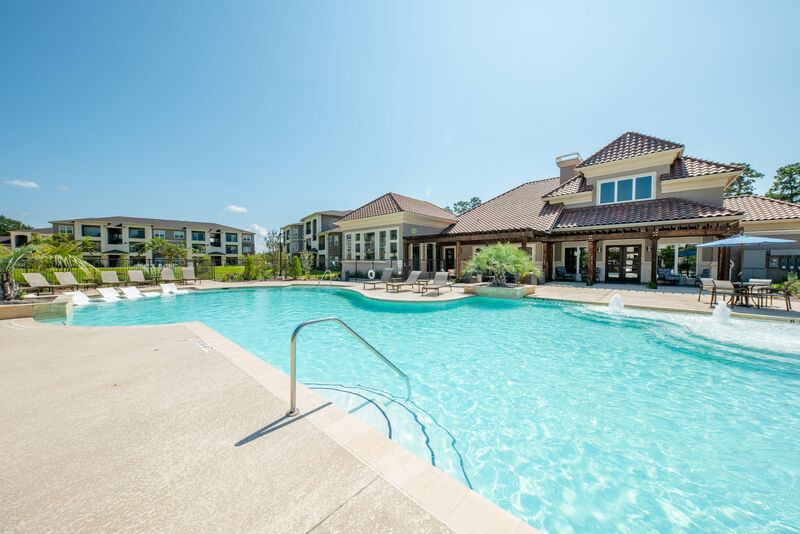 Stay refreshed in the resort-style swimming pool to beat the heat. 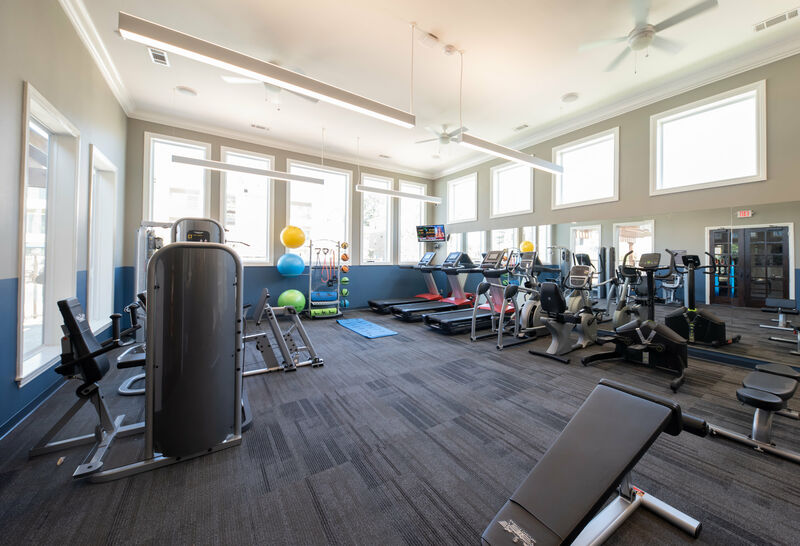 Strengthen and tone your body in the state-of-the-art fitness center and ditch those expensive gym memberships. 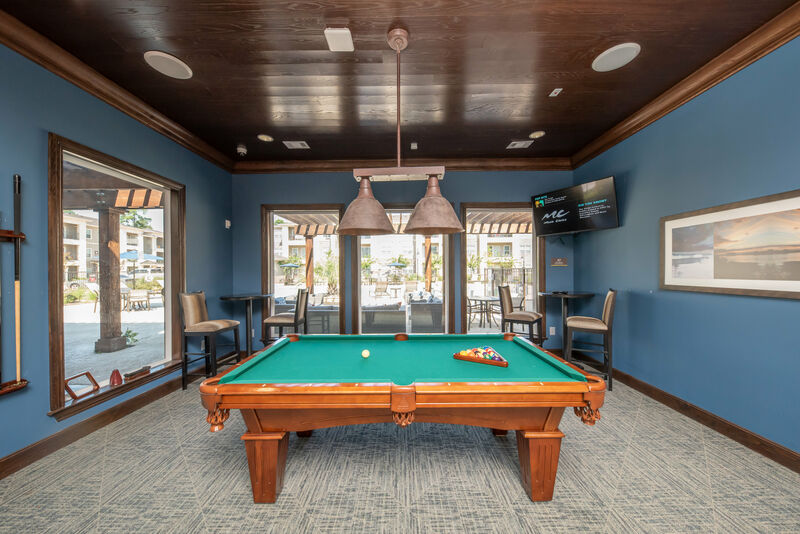 Challenge your friends and neighbors to a game at the community clubroom, featuring a billiards table. 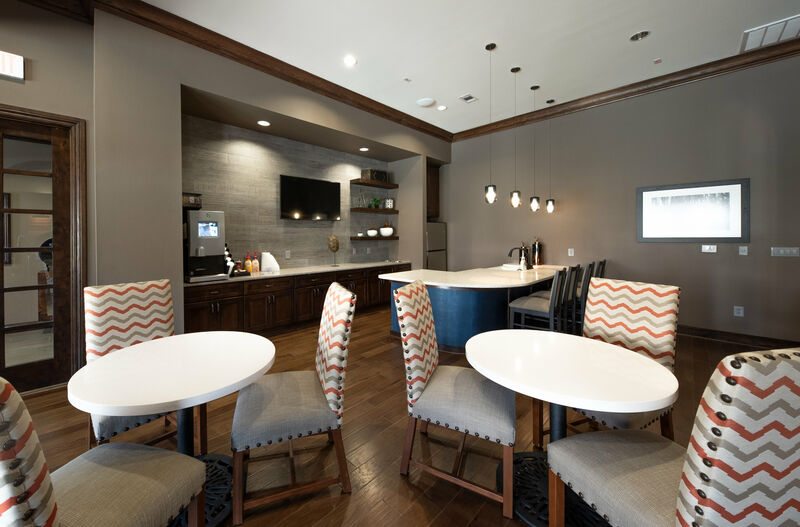 Whatever you decide to do, our upscale collection of amenities make it easy. 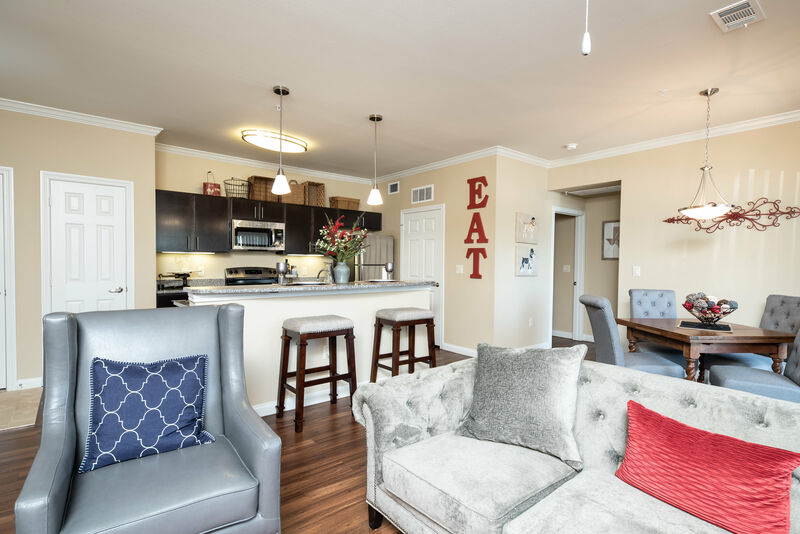 Ready to live the life you’ve always deserved? 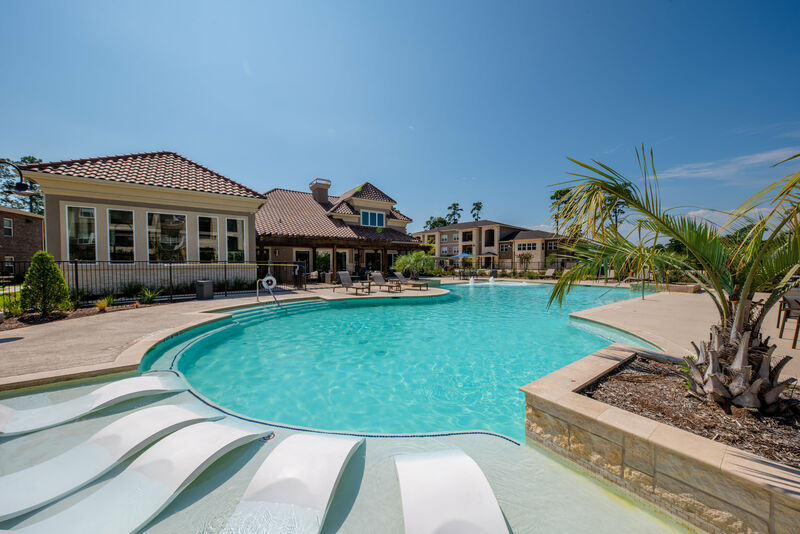 Live like you’re on vacation every day at Hilltops. 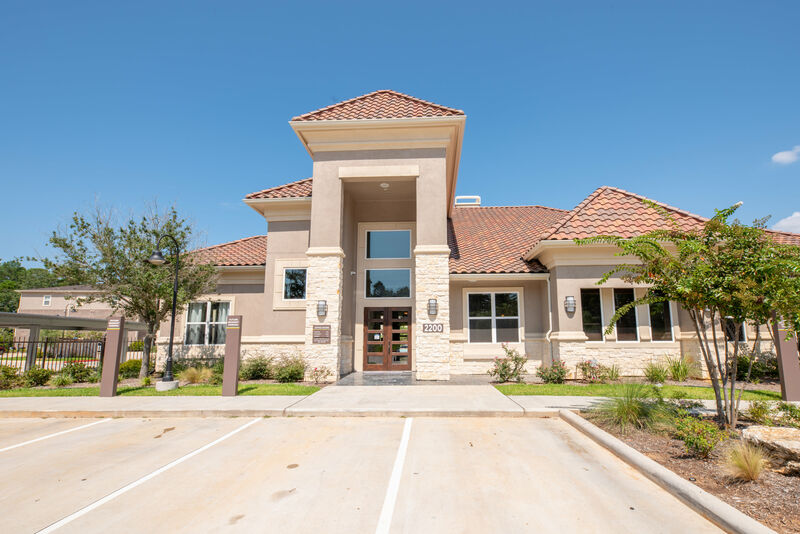 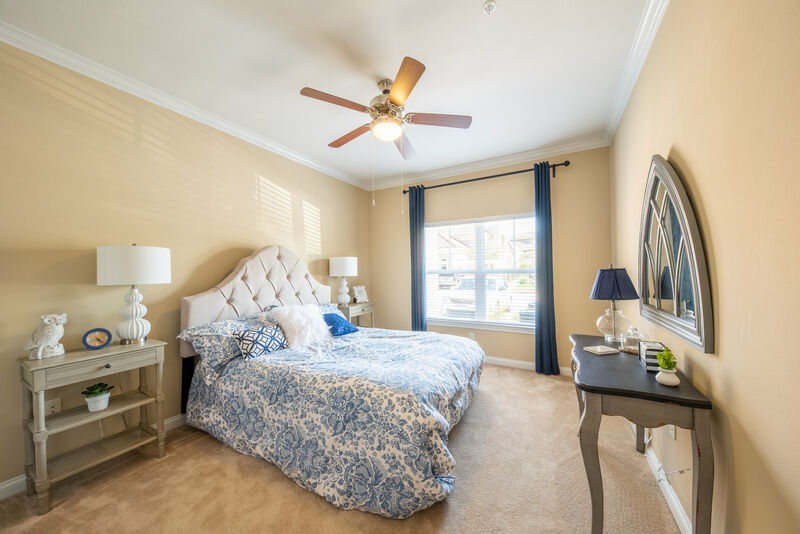 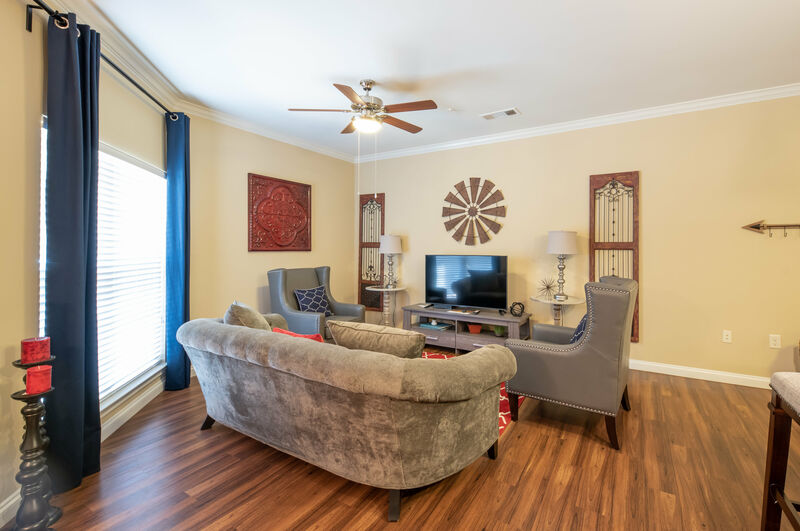 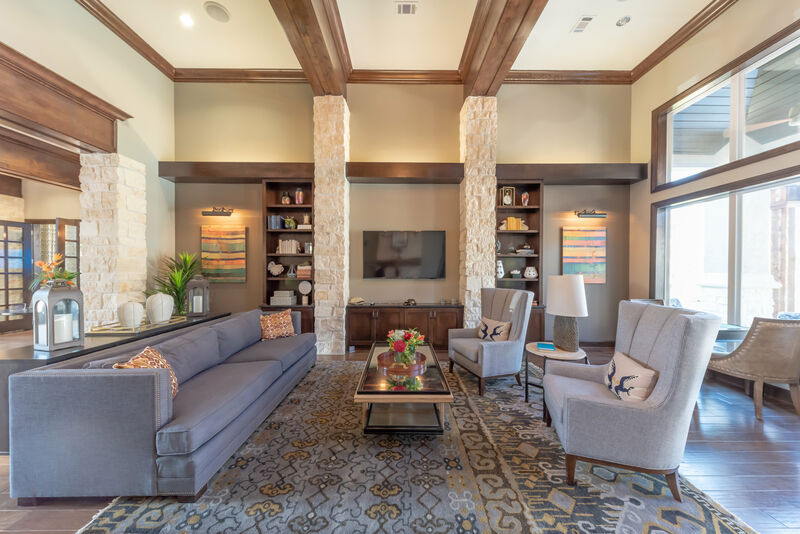 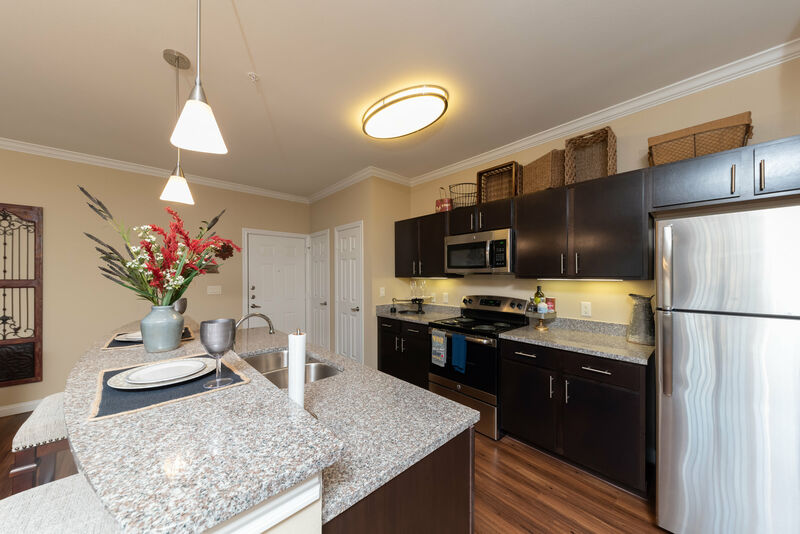 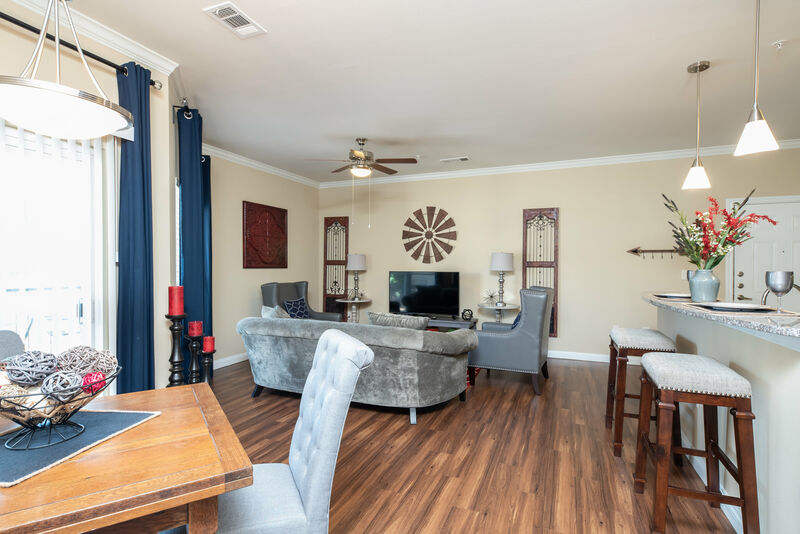 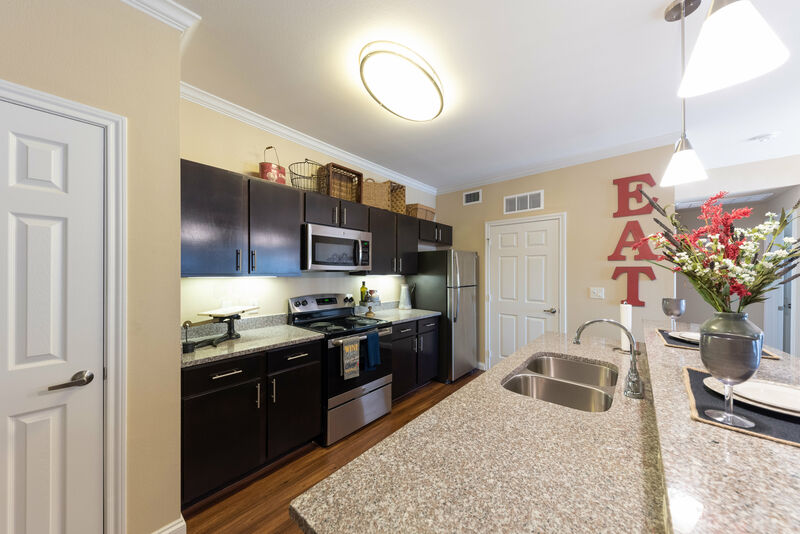 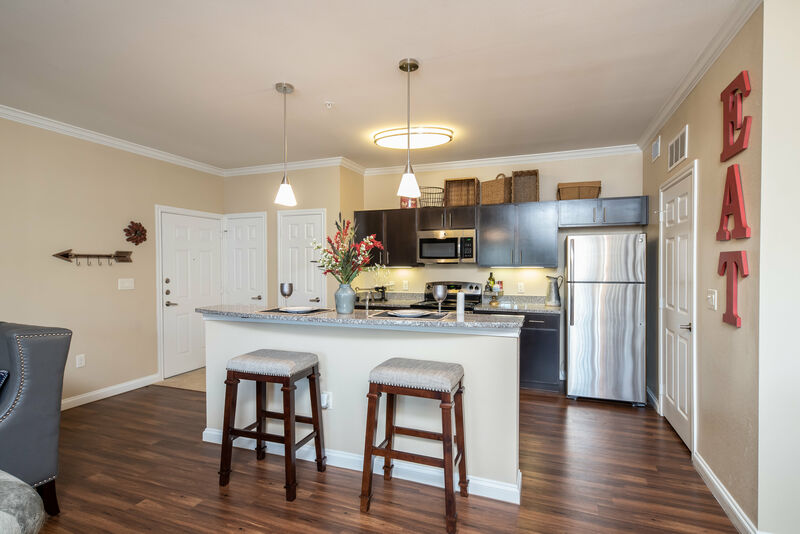 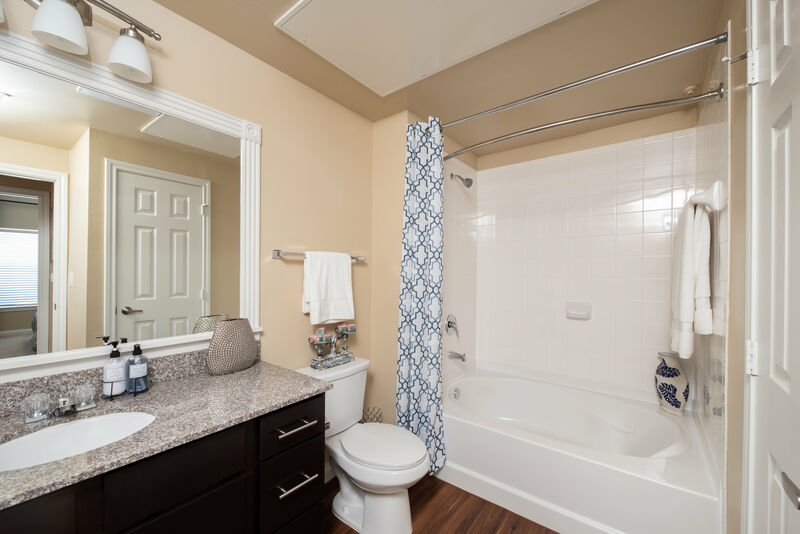 When you choose to call Hilltops home, you’ll be surrounded by endless luxury, relaxation, and recreation from our newly constructed community and the surrounding Conroe area. 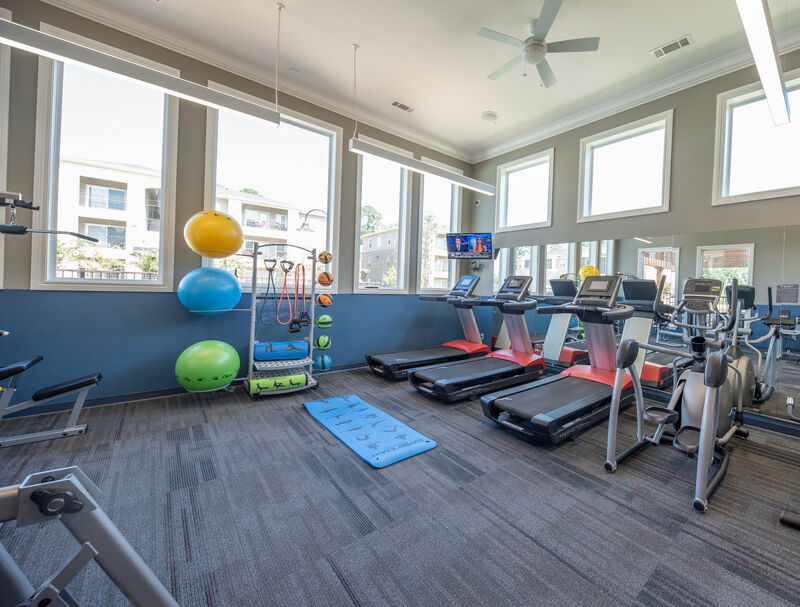 Everything you need to live your best life can be found right outside your front door. 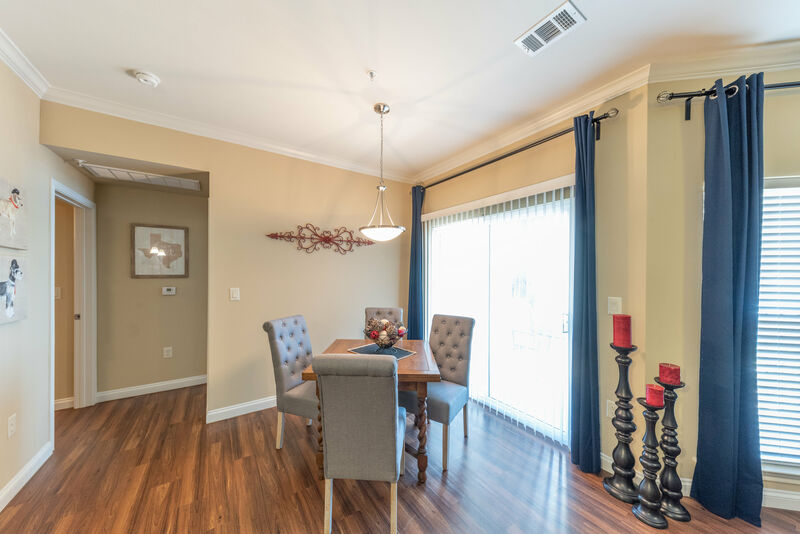 When you complete your virtual tour, give us a call today to make your dream home a reality.